When World War One started, military aviation was in its infancy. 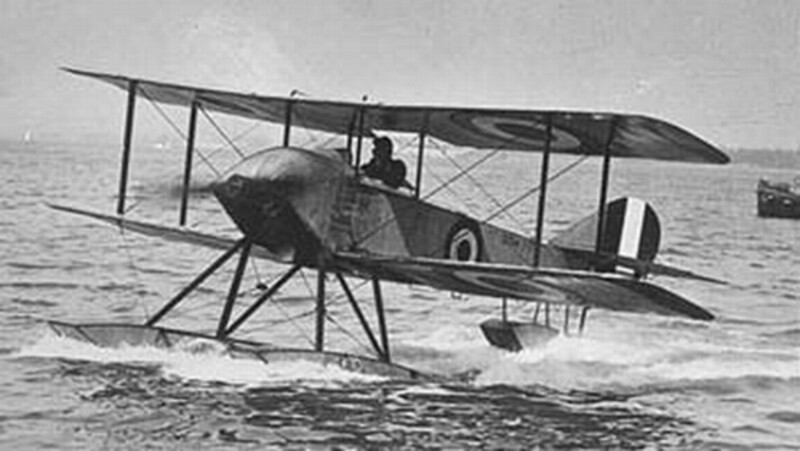 The flimsy airplanes available to the world's military forces in August 1914 were used mainly for reconnaissance. Russia, considered backward in so many ways, was the only country to have a bomber—a four-engined behemoth that dwarfed every other airplane in the world. Its wingspan of 97 feet was only 23 feet shorter than the length of the Wright brothers' first lumbering flight only 11 years earlier. The Russian Empire was feared for the size of its army and its vast spaces, which had swallowed up invading forces before, most notably the French invasion of 1812. It was not known for its technological advances, and it did have some spectacular and bizarre failures, perhaps the most infamous being the Tsar Tank, a monstrous armored tricycle with 30-foot wheels developed between 1914 and 1915. Created by Igor Sikorsky in 1913, the Ilya Muromets was originally to be the world's first multi-engine, multi-passenger airliner. It took its name from a mythological Russian knight, a folk hero with super-human strength who supposedly lived in the seventeenth century. 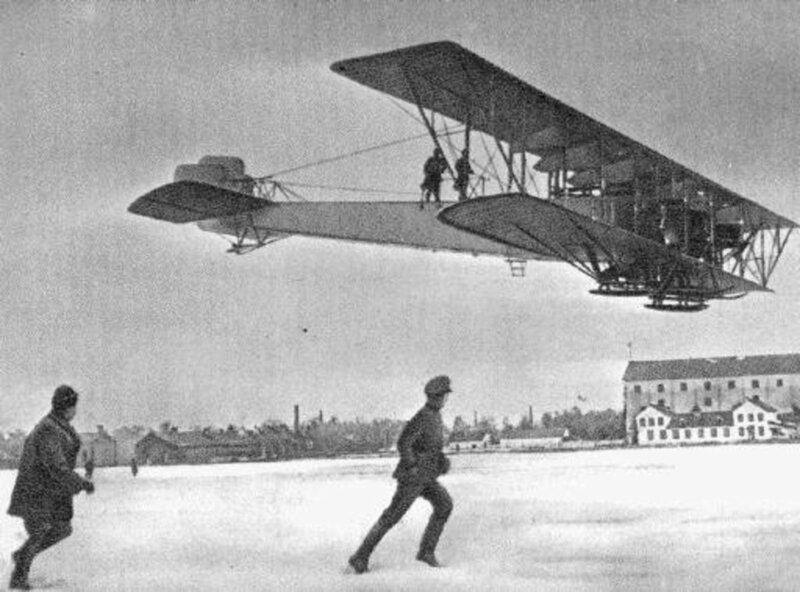 In February 1914, on its maiden flight, it carried 16 passengers-- a first for a heavier-than-air machine. 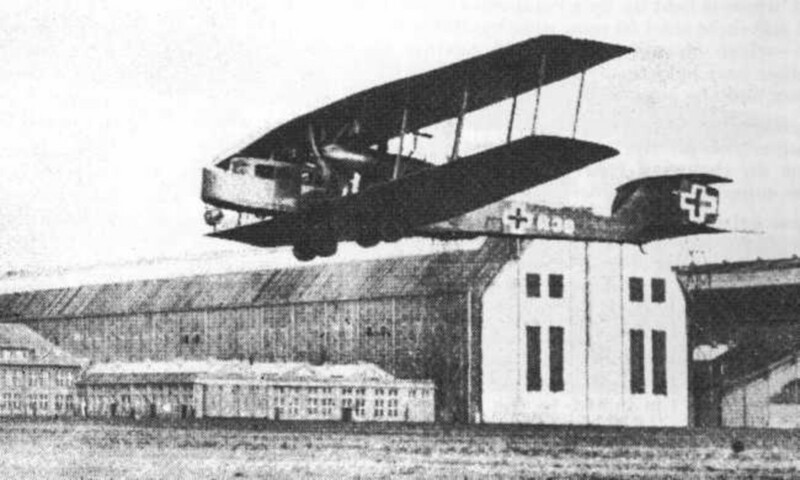 As war approached, Sikorsky militarized it and, in July 1914, Tsar Nicholas II christened the Ilya Muromets S-23, Type B, the world's first four-engined heavy bomber. 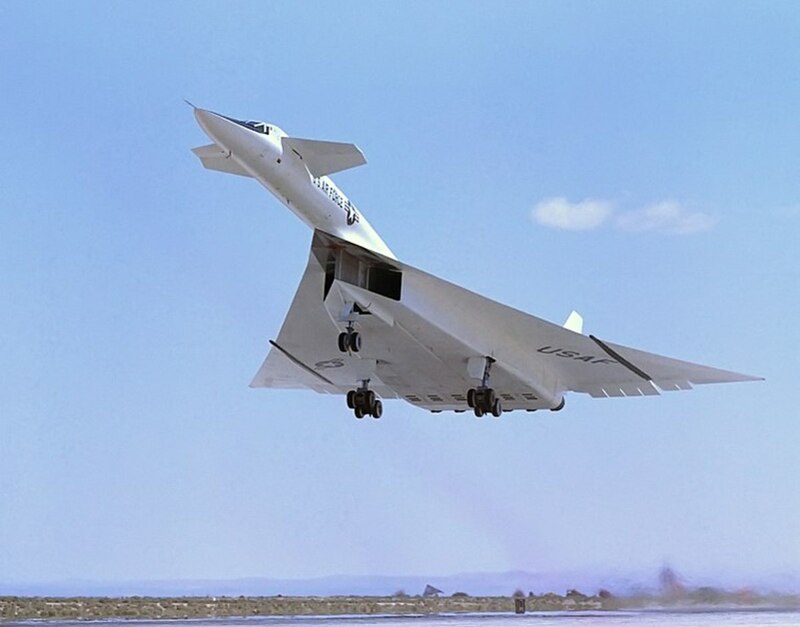 No other country had an airplane even remotely close to its size, carrying capacity and range. When Germany declared war on Russia on August 2, 1914, the Russians had two Muromets bombers. By December, the Imperial Russian Air Force had ten. 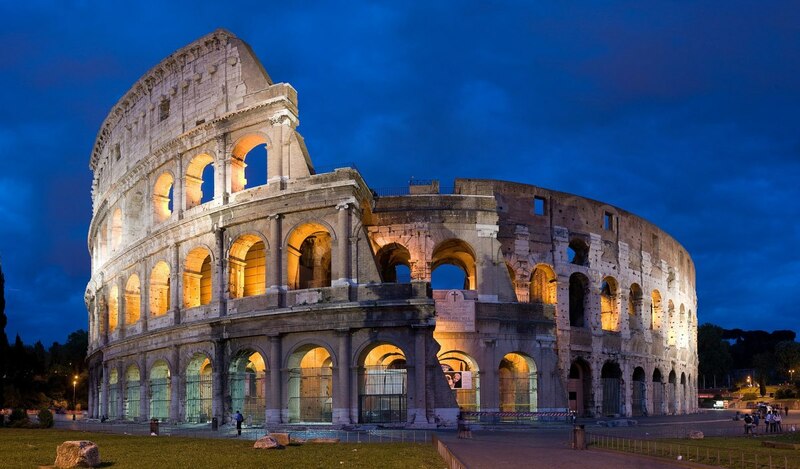 No other country had anything close to it. In 1914, the British had the Sopwith Tabloid, a single seater aircraft that could be fitted to carry five 20-lb bombs. Its loaded weight was 1,700 lbs. The French had the two-seater Voisin III, which weighed 3,000 lbs and could carry 200 lbs of bombs. The Germans had the bird-like two-seater Etrich Taube, from which the observer could drop 4.4 lb bombs. Its loaded weight was 1,900 lbs. All had single engines. The Muromets had an enclosed cabin with heat and electricity and carried a crew of four to eight or as many as twelve and weighed 12,000 lbs. There were openings in the fuselage which allowed mechanics to climb out onto the lower wings and service the engines in flight. Its four engines gave it a maximum speed of 68 mph, which initially compared favorably with the competition. It could carry up to 1,100 lbs of bombs and, depending on its load, it could fly for up to ten hours before refueling. It had fittings for up to nine machine-guns at a time when pilots were shooting at each other with pistols and carbines and throwing ropes trying to foul the enemy's propeller. The very first versions were armed with an 8mm machine gun and a 37mm cannon and it was the first plane to have a tail gunner. 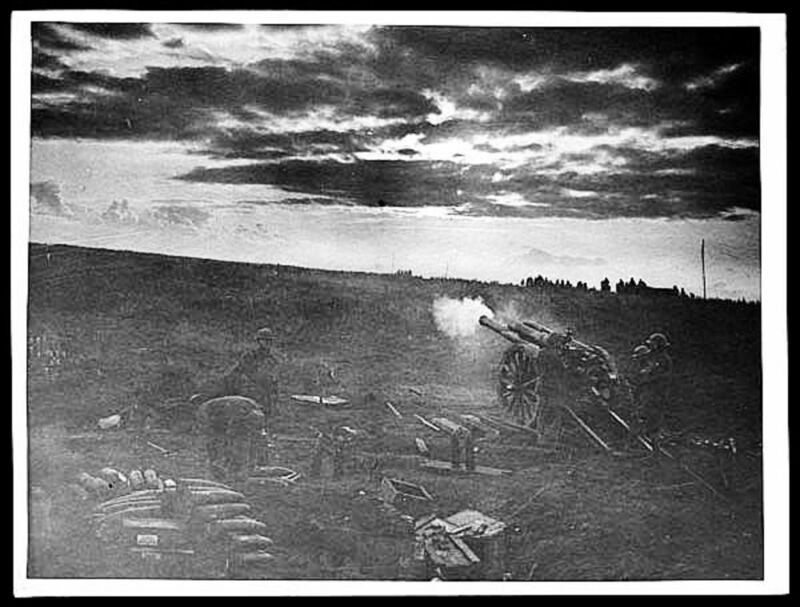 During the war, 73 Ilya Muromets were built. They performed daylight bombing, night bombing and photographic reconnaissance. The Germans were reluctant to attack them because they were so well-armed, the rear gunner position being especially problematic. Small fighters even found themselves buffeted from the propellers' wash. And the Ilya Muramets was so large, it was just plain hard to shoot down. In September 1916, the only Muramets lost in combat was shot down by the Germans, but by 1917 the bombers were showing their age and there were better heavy bombers in the war. The constant flying had worn them down so that only four were still deployed near the front, while the rest were used as trainers. Some production did continue, however, even after the revolution and they were used mainly as transport until 1922 when the last Ilya Muramets was finally retired. The Ilya Muramets came to influence the design of many heavy bombers created as the war dragged on. The Germans tried to copy it from the wreckage of the single bomber they recovered, incorporating the knowledge into their own heavy bombers, but their four-engine bomber, the Zeppelin-Staaken, wasn’t available until September 1917. The Russians licensed the design to the French and British. The British, especially, developed four-engine heavy bombers which were influenced by the Russian bomber. Igor Sikorsky (1889 - 1972), its creator, immigrated to the U.S. in 1919 and later developed the first American helicopter in 1939. Well, there's no way I was going to deny THAT comment, Alastar! Thanks for the compliment. Yeah, I had to double-check on that rope thing, but it was done-- or tried. I haven't found any reference that says it ever worked. If I do, I'm going to add a sidebar about it here. Throwing ropes trying to foul enemy aircraft engines- wow, what a reminder how WWI had the 'first' in so many areas. 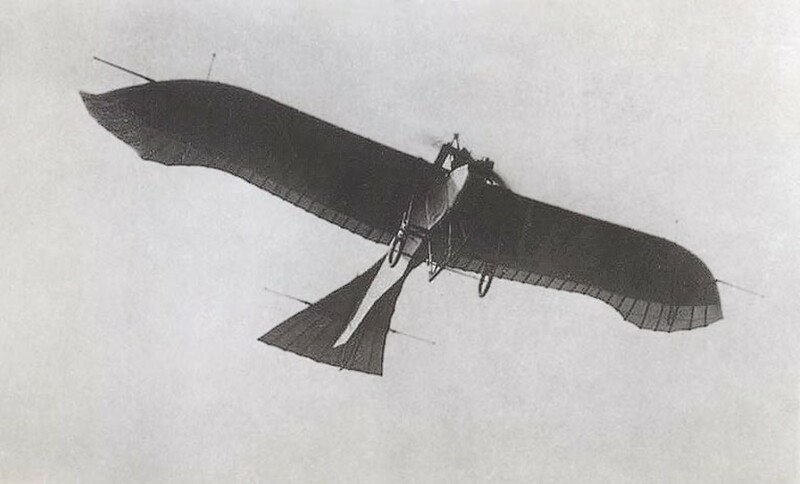 The Muromets bombers were incredible machines and an ingenious inventive wonder by Sikorsky. Seems like just about everything was thought of for it from armaments to on the spot mechanics! Super subject and write had no idea about David, your the writer researcher for WWI, absolutely. Hi, shiningirisheyes. You flew in one of those things? Wow, you're braver than I am. I'm glad you enjoyed this WW1 article. 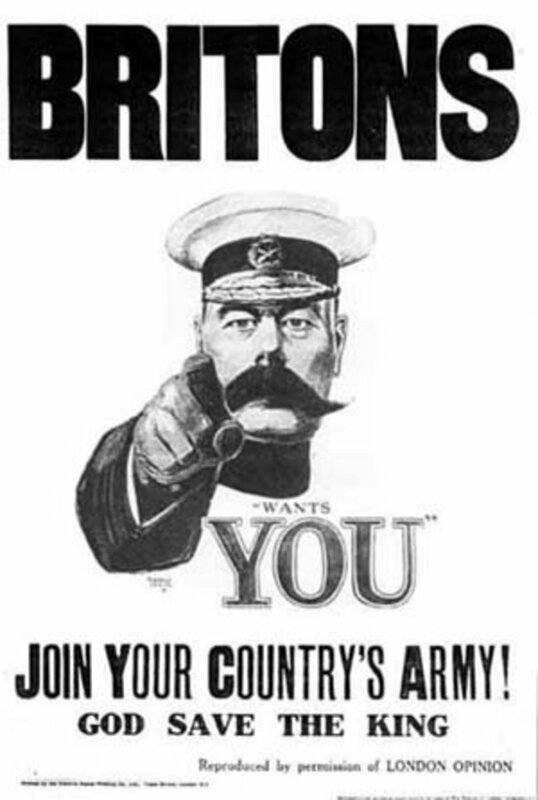 Part of my interest in writing about WW1 is the fact that it is often overshadowed by WW2, which eclipsed it in destruction. I believe, however, that some aspects of WW1 were even more horrific when taking into account a certain "innocence" in the world when it started. I also think that WW1 "enabled" the brutality and viciousness of WW2. Another fine job my friend. As you know, I am a HUGE WWII buff but you have grabbed my interest for WWI history with this highly informative write. I also flew in a replica of the open cockpit style planes you display here. It was fantastic. You're right. peter. The Muromets bomber had an astounding range for its time but it never operated over the Western Front! BTW, I forgot to mention that the one bomber that was shot down by the Germans was attacked by four fighters and it did manage to shoot down three of them. Ha! Another interesting read from my favorite author! By the way, this Sikorsky bomber never encountered the Red Baron, right? Only one was shot down by the Germans. Hey, Steve. I guess there would be far fewer movies about WW1 compared to WW2. Hmm. Would there be enough for you to make a hub? Just a thought. Thanks for commenting. Hi MG Singh. I take it that, as a pilot, you didn't have to have your engines worked on while in flight? Thanks for commenting. Wow, fpherj48, that is so cool. I kind of struggled about whether to write this one because, although I found the subject interesting, I wasn't sure many others would. 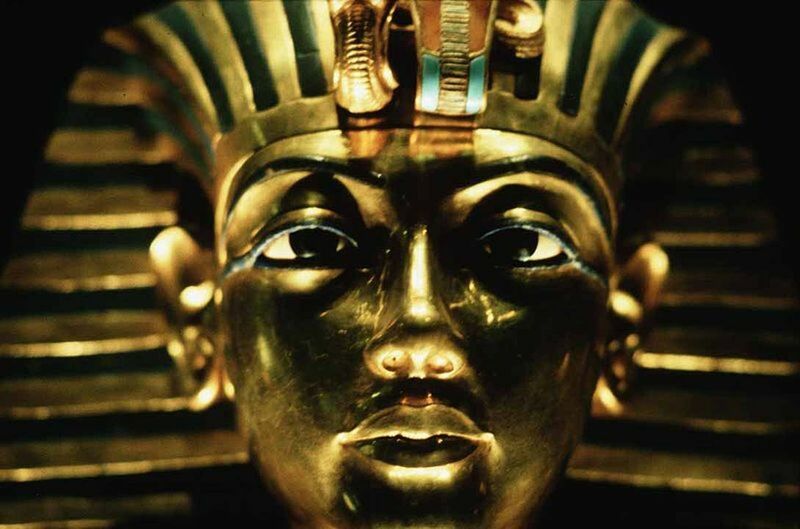 But it came down to: I wanted to research and write it and that's what HubPages is for me. Now there's no doubt about it at all. Pavlo-- when you put all that into the context of the times, that was one HUGE MONSTER of a plane!!! Nothing came close in 1914. I found data : wingspan - 32 meters, wings area: 182 sq.m. All basic details of the plane made of wood. Velocity 110 km/h. It was able to lift 1290 kg (it was a world record that time). 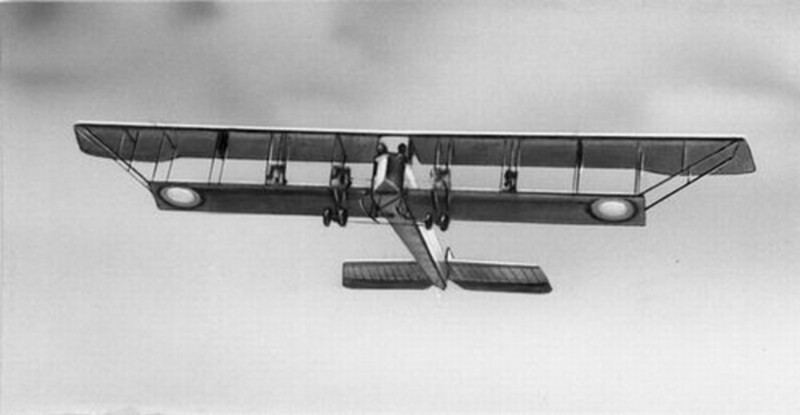 A hydraplane based on this model was also created in 1914. 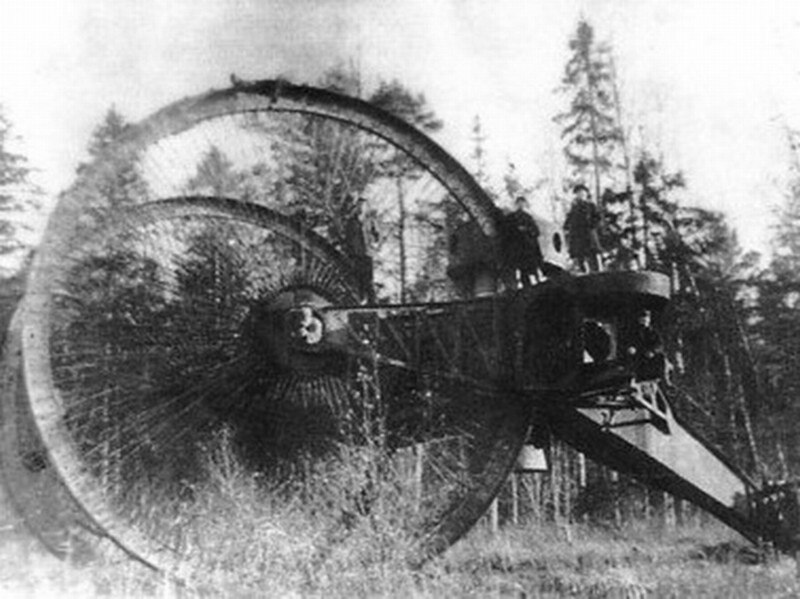 It was a biggest hydraplane in the world till 1917. You're welcome, Kieran :). I think we in the West tend to be ignorant of Russia's critical role in both wars. But I had to include the Tsar Tank! Another great story, as usual. The Russians were no slouches when it came to aviation innovation, certainly in the early years. Voted up and interesting, and thank you for broadening my aviation knowledge yet again. @gmarquardt, thanks for reading and commenting. Glad you liked it. @Graham, yeah, I just had to include that bit-- it was one of the things about it that blew my mind. @Pavlo, Sikorsky must have been in his twenties when he designed it. A genius. One of the things I really wanted to get across, but I'm not sure if I did, was how really advanced this thing was and how huge it was. 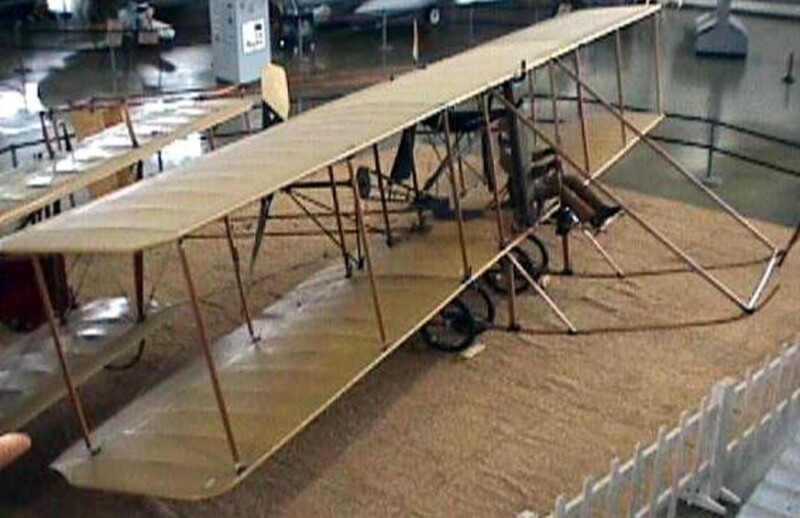 Look at the Wright's effort of 1910 and compare it to the Muromets, first built 3 years later. It's like comparing the V2 with the space shuttle. I enjoyed reading this article. I always feel proud for the fact that Sikorsky was born in Russia and what a big loss it was for the Soviets to loose him! This bomber just has shown how talanted Igor Sikorsky was! This aircraft was definitely ahead of its time . Another great hub UH. Servicing the engines in flight, now that's really different. Tip top as usual. So interesting. What a great hub, great job!